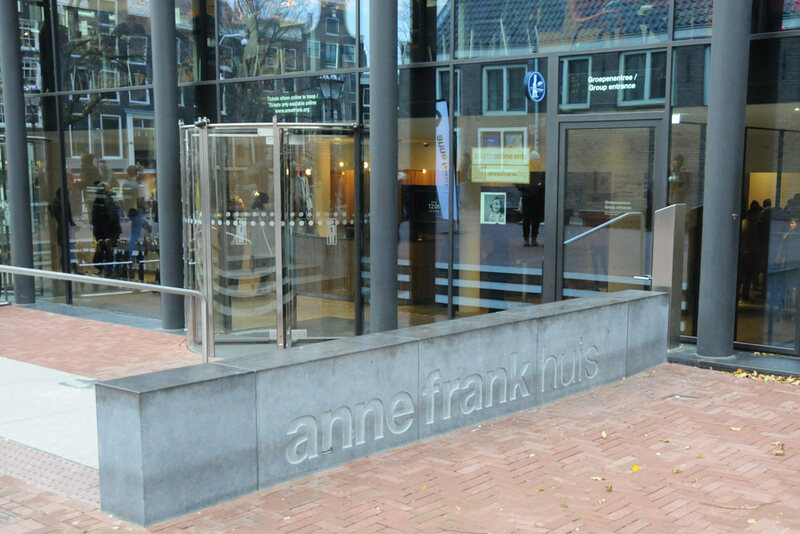 More than six months after the German invasion, Otto Frank moves the Opekta and Pectacon office and storerooms from the building at #400 Singel to #263 Prinsengracht. The ground floor storeroom consists of three parts. Right at the front is the dispatch of goods area. In the middle part are the machines for grinding and mixing spices. In the back, the spices are packaged. In two mixing drums, jellying agents for the preparation of jam are made. The Opekta product is only sold during and after the summer, when there is a lot of fruit, with which to make jam. Pectacon is a herb mix for the preparation of sausage. Monday morning, the Frank family goes into hiding in the secret annex of the office building. Previously, one of the upper floors was used as a laboratory for a short while. During the months before going into hiding, this was prepared as inconspicuously as possible with the attic space and two floors cleared and made habitable. 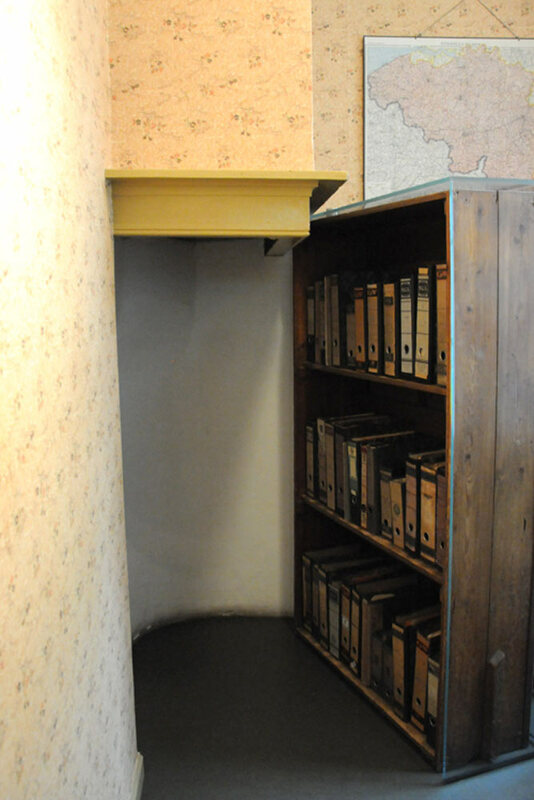 In the block of houses located on the garden side behind the Prinsengracht during the war, the secret annex of #263 is one of a long row of small and large buildings, where some houses are deeper than others. The neighbors to the side and rear were given the impression that the house in not in use. One week later, on July 13, the Van Pels family go into hiding at the Secret Annex. Fritz Pfeffer follows on November 16. The period in hiding ends on August 4th 1944, when the people there have been betrayed and are arrested. 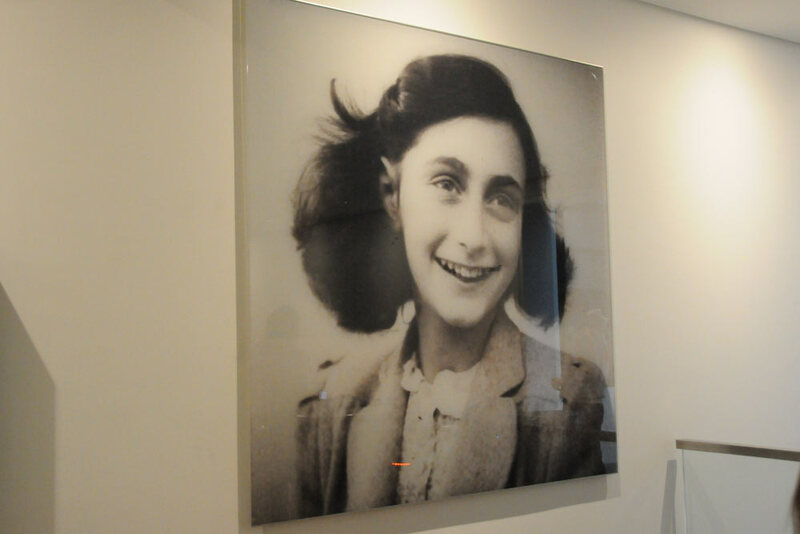 Otto Frank returns to Amsterdam as the family's sole survivor and moves in with Jan and Miep Gies for several years. The Opekta company was still active and staff still worked there, with Johannes Kleiman as director. 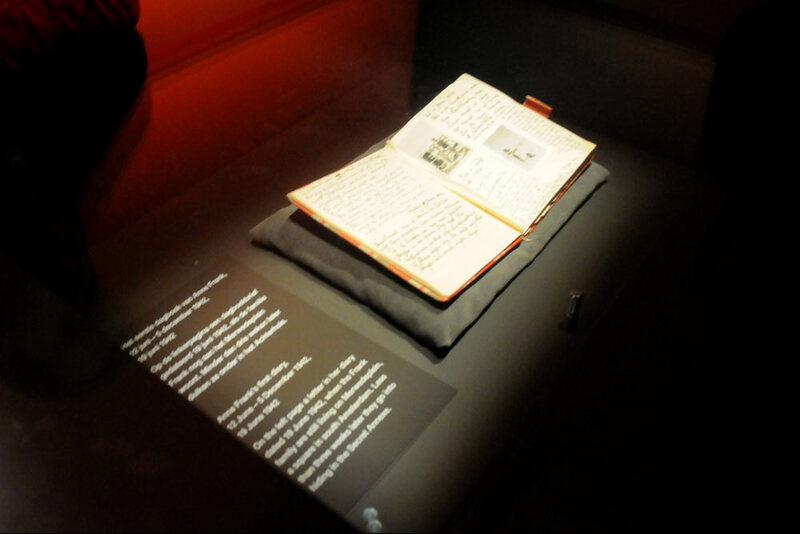 Otto finally withdraws from the company in 1953 and devotes more and more of his time to his daughter Anne's diary. Together with Kleiman he devotes himself to the preservation of the building. The adjacent buildings, however, are designated for demolition and form a direct threat to #263. Furthermore, the building is in bad condition. Opekta can no longer afford to keep building and moves. 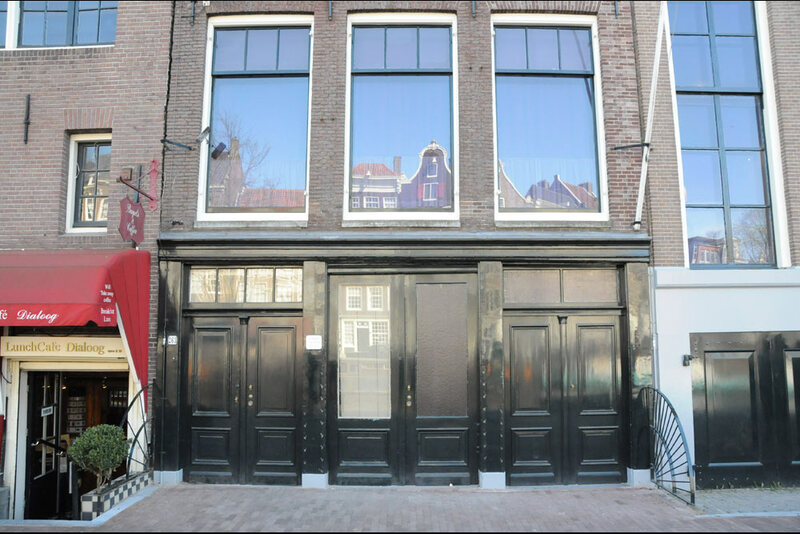 Under pressure from public opinion and thanks to a collection initiated by the mayor Van Hall of Amsterdam , the building is saved. Kleiman was involved in the Anne Frank House as member of the Board until his death in 1959, he was also a director of Opekta. Miep Gies and Bep Voskuijl had stopped working in 1947 to take care of their families. Victor Kugler emigrated to Canada in 1955. This place, where they all left an important history, attracts a lot of attention from 1960. In the first year, no less than 9,000 people visit the museum. Ten years later there were 180,000 visitors. The house closed for several months in 1970 for necessary maintenance work because so many visitors caused problems to the fabric of the building.